Kmart’s Payment System Got Hacked Again — Is Your Info at Risk? Another day, another credit card breach at a major retailer. This time, Kmart is the victim (AGAIN). Gareth Glynne, senior vice president of retail operations for Kmart and Sears, said in a statement that the company’s payment systems were infected by malicious code that its anti-virus programs couldn’t detect. It was like a virus, but not exactly. The bottom line is that if you recently shopped at a Kmart, your credit card information might have been compromised. Kmart launched an investigation after hearing that customers experienced unauthorized credit card activity after making purchases at its stores. Unfortunately, Kmart hasn’t provided a list of the stores that may have been compromised. But on the bright side (if there is one in these increasingly common hacks), the forensic investigation revealed that the culprits didn’t nab any personal information, like names, addresses, email addresses, birthdates or Social Security numbers. Whew. The breach occurred after every Kmart location implemented the card chip system you see cropping up at most retailers. That means that most likely, only shoppers who used cards that don’t have a chip were affected. There is no evidence that Kmart.com or Sears were affected by the breach, according to Glynne’s statement. Cybersecurity reporter Brian Krebs, who reported on the breach earlier this week, said he heard rumors about the breach from credit unions and small banks. 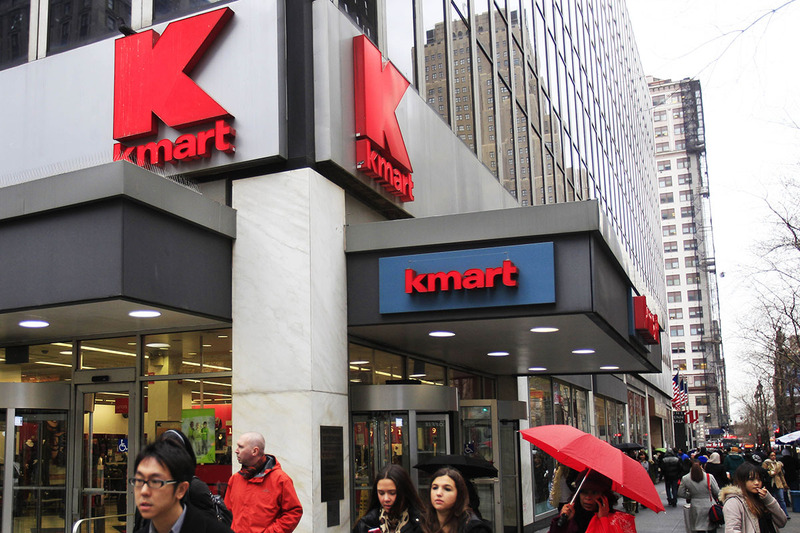 In October 2014, Kmart reported a payment system breach in an eerily similar letter. What Should You Do If You Think You’re Affected? Time is of the essence. Most banks won’t hold you accountable for unauthorized purchases as long as you report them right away. So check your credit card statement ASAP, and call your bank if necessary.